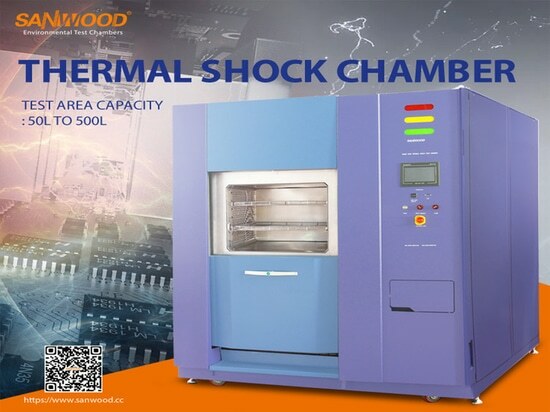 Sanwood Test Chamber Home installation service - Changpingzhen, Dongguan, Guangdong, China, 511700 - Sanwood Environmental Chambers Co., Ltd. 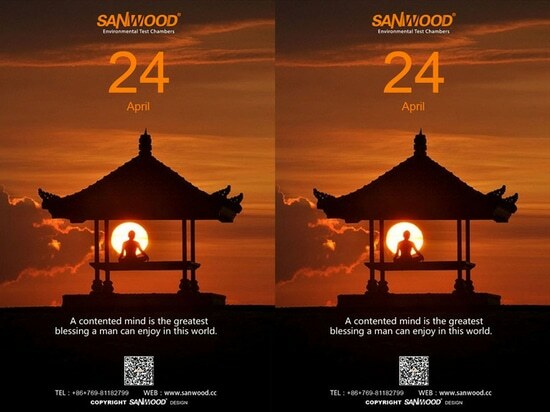 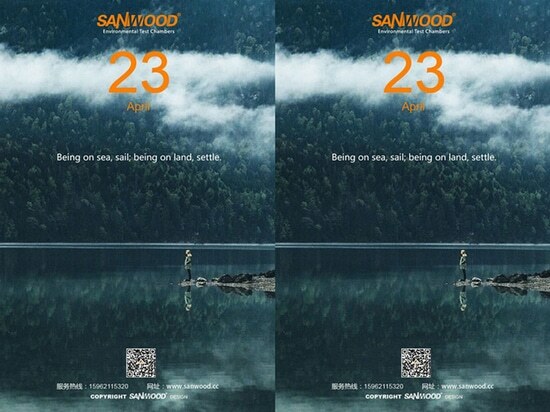 The engineer from Sanwood went to the customer ’s company for home installation . 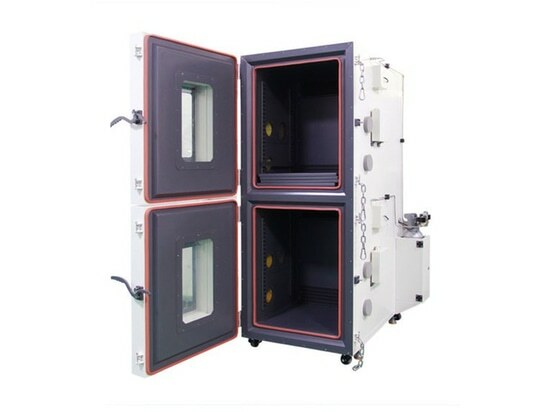 The company can also provide the in-door installation, equipment debugging, technical training services.